FAZON SAT is a two-way designed satellite loudspeaker including a 4½” mid/woofer with wood fibre cone and an oversized 28mm/1.1” soft dome tweeter with a powerful neodymium magnet system. The drivers share the same technology platform as the drivers developed for the acclaimed MENTOR and IKON series. The loudspeakers are delivered with a handy table stand for easy placement on a TV table, bookshelf, etc. The elegant and curved cabinet body is a combination of high gloss lacquered aluminium and composite material for the baffle. The surface of the baffle is treated with a rubbery coating for a smooth, elegant touch. The grille, which conceals and protects the drivers and the baffle, is held in place with magnets - allowing quick, easy removal with no visible signs of mounting pegs on the grille. Simple and stylish satellite speakers. 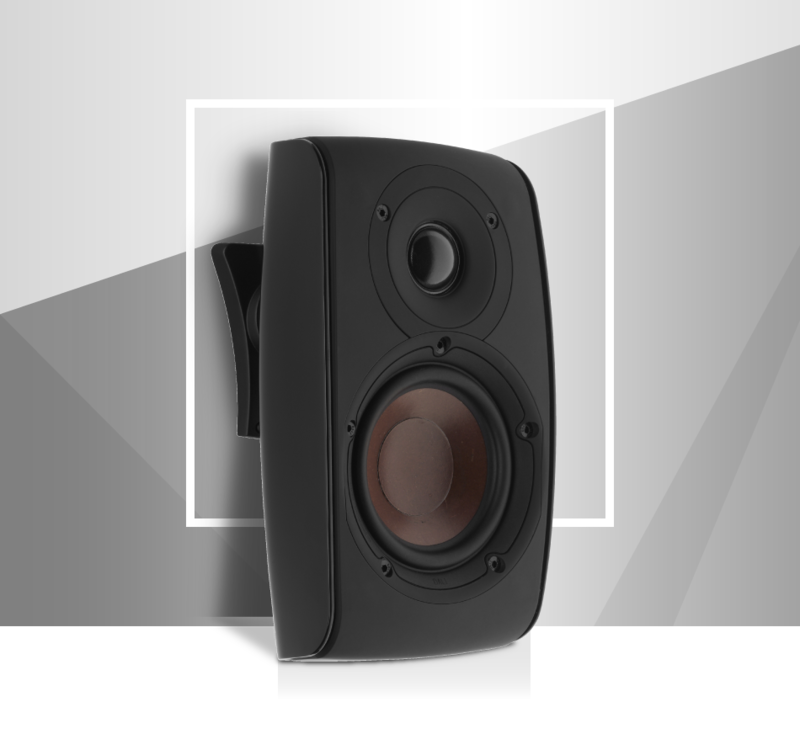 Awarded the highly acclaimed ‘Best Style Package for 2011’ by What HiFi, these compact DALI speakers will not let you down. An aesthetically pleasing set-up consisting of 5 identical speakers, assisted by the SUB E-12 F. The FAZON SAT pleases eyes and ears alike. Equipped with a 360o pivoting wall bracket, FAZON SAT offers a exible and innovative “Twist ‘n‘ Tilt” function. 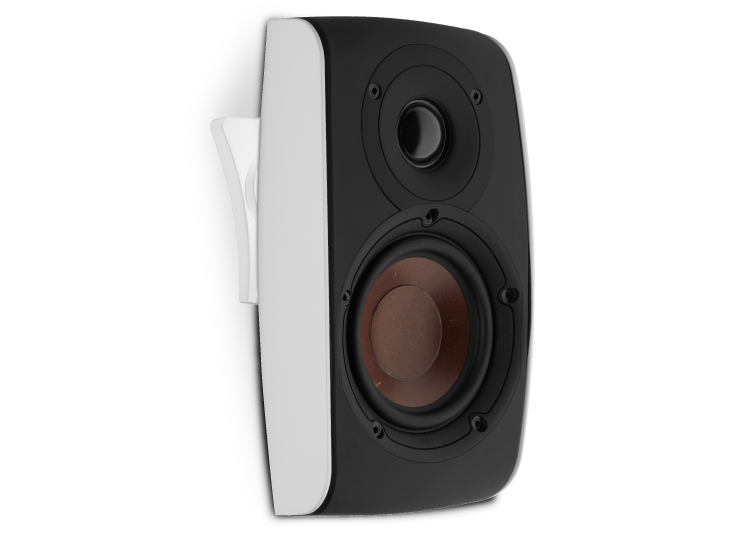 Whether mounted on the wall or on the table stand, you can angle the speaker precisely horizontally and vertically; tilt it up and down or swivel it to either side. 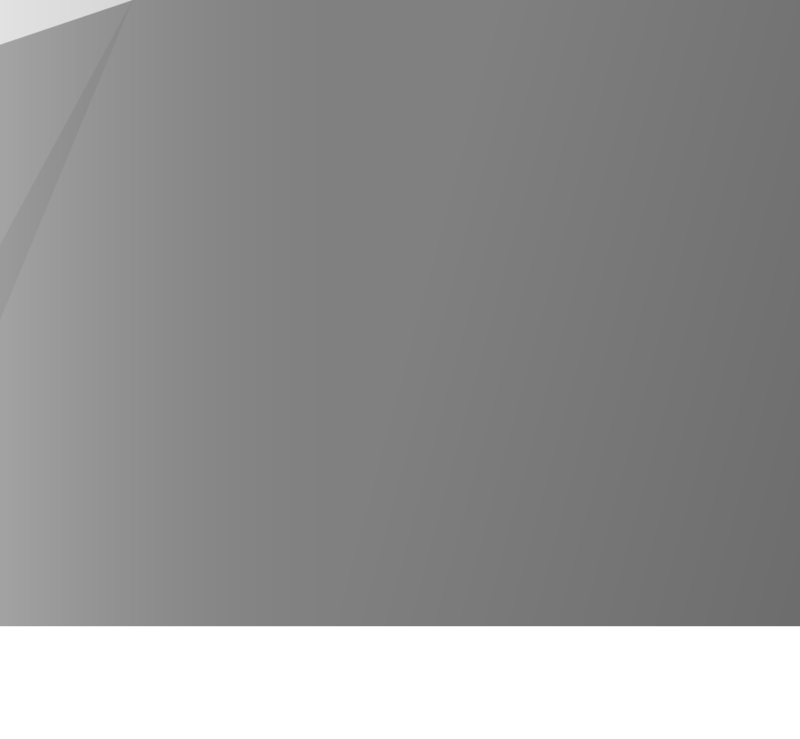 Most dome tweeters are 25–26mm diameter. 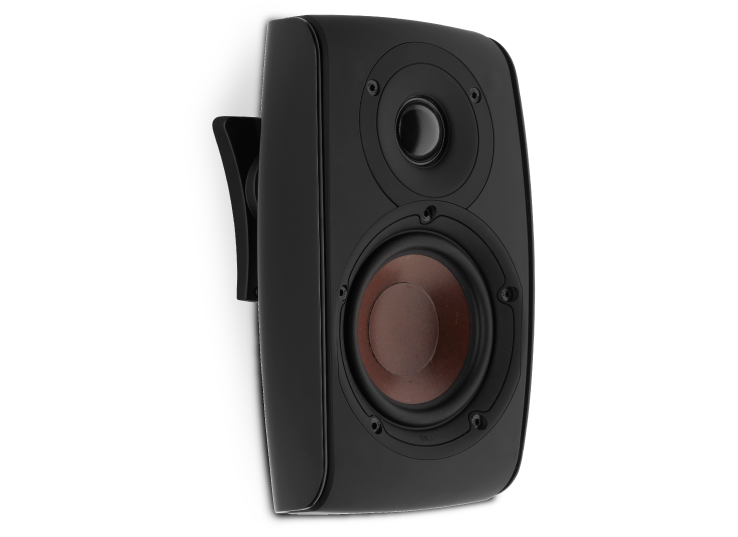 FAZON SAT share tweeter technology with other DALI speakers, and are based on a 28mm voice coil. That means 25% longer voice coil circumference and better power handling, both short and long term compared to more common 1 inch tweeters. Moreover, power compression is reduced because of the oversized voice coil. The FAZON SAT features a 4.5 inch wood fibre cone, which has become a speciality in DALI driver designs since the introduction into the top-line EUPHONIA series. "The new DALI ZENSOR 5 5.1 and the DALI FAZON SAT 5.1 systems each received an (well-deserved) award at the WHAT HI-FI? AWARDS 2011." "Svelte DALI FAZON's are set to stun What Hifi? has tested a DALI FAZON SAT system using MOTIF FAZON SUB 2"